The Washington Redskins Dilemma Solved! As you know, I’m not much of a sports fan. I also think that most sports teams have strange names. 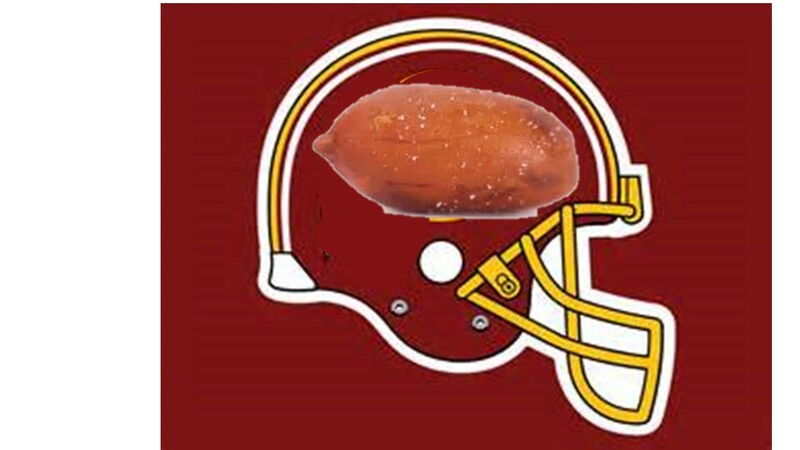 Change the graphics to redskin peanuts! This entry was posted in Business, Celebrity, Communications, Culture, Humor, Media, People, Philosophy, Sports and tagged football, Redskins, Washington. Bookmark the permalink.